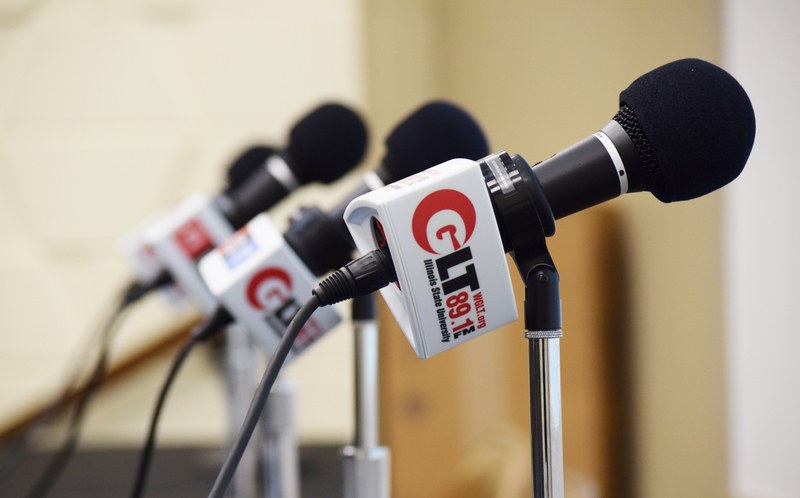 GLT, in partnership with the League of Women Voters of McLean County, will host a forum featuring the candidates running for Normal Town Council in the April 2 election. Hear from the candidates on the issues most important to the Town of Normal. There are eight candidates seeking three at-large spots up for election on the Normal Town Council. This is event is co-sponsored by The Pantagraph.